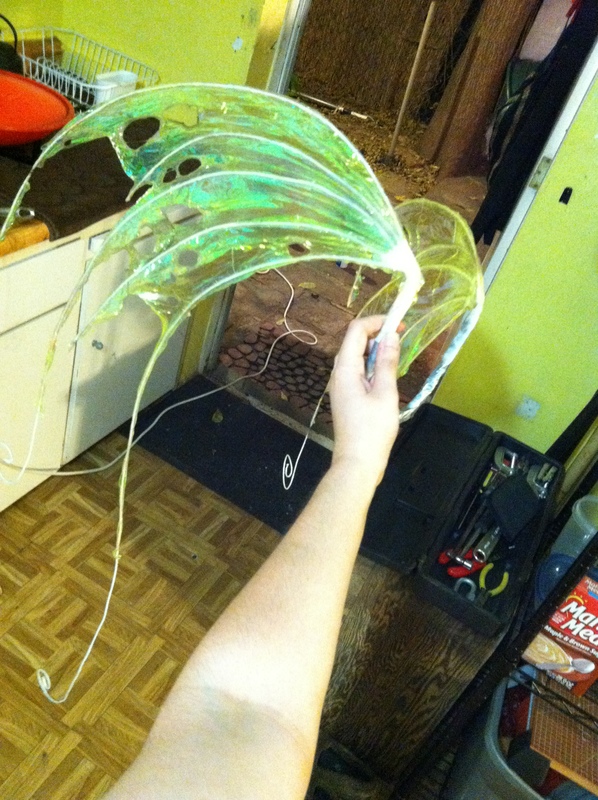 My adventures in learning how to make wings, wigs and more! 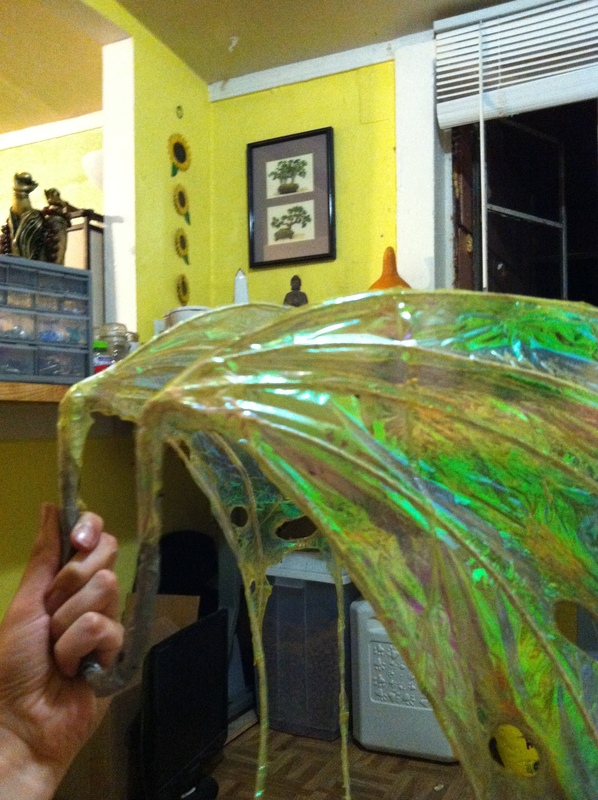 In this tutorial I will be covering how I make a purely cellophane wing. Lets start with the tools that you will need! 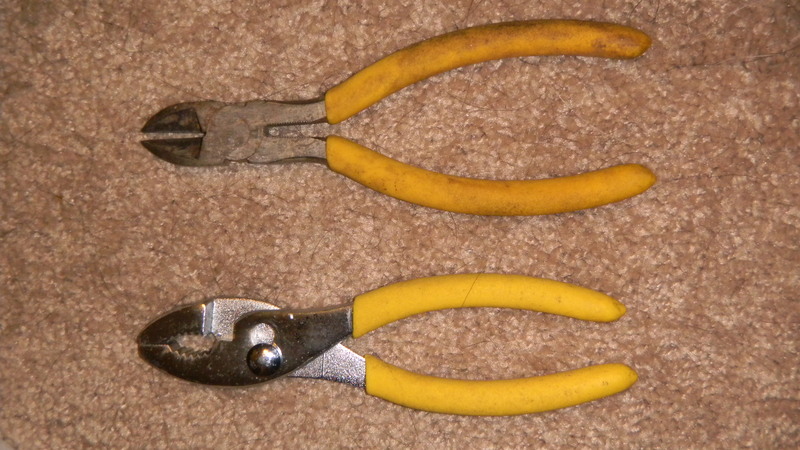 These are the tools that you will need. 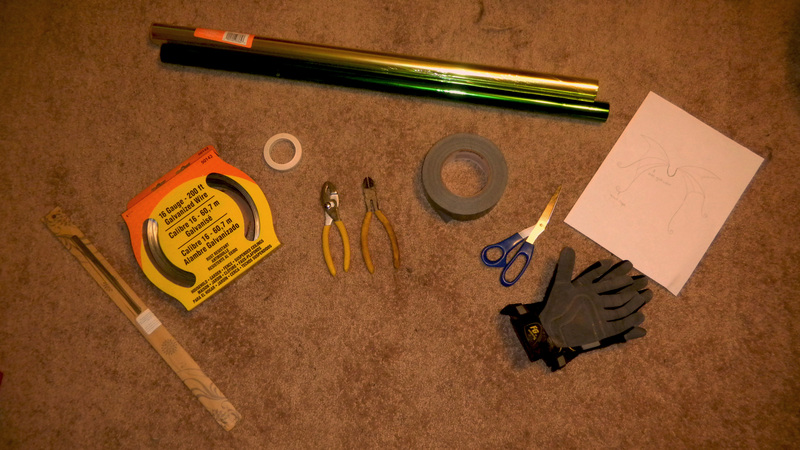 When making ANY product it is important to have the minimum in proper tools to use to make the products. 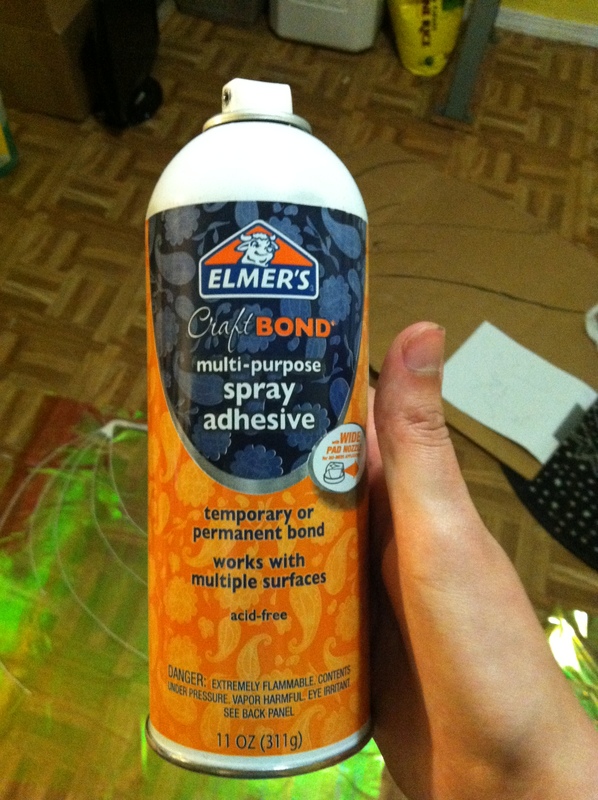 It makes your life much easier and the product will come out much better as well. The first step is to make sure that you have an idea of what you want to make! The important thing is to make it yours and to have fun and be proud of your design. 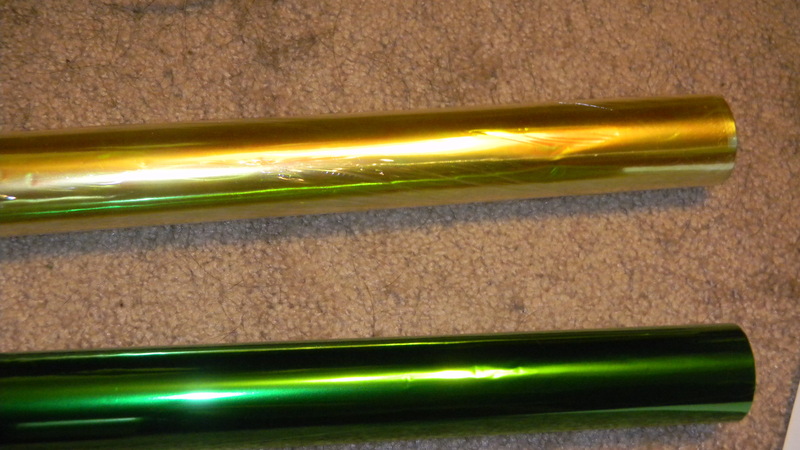 I have chosen to go with the gold over the green for this pair. 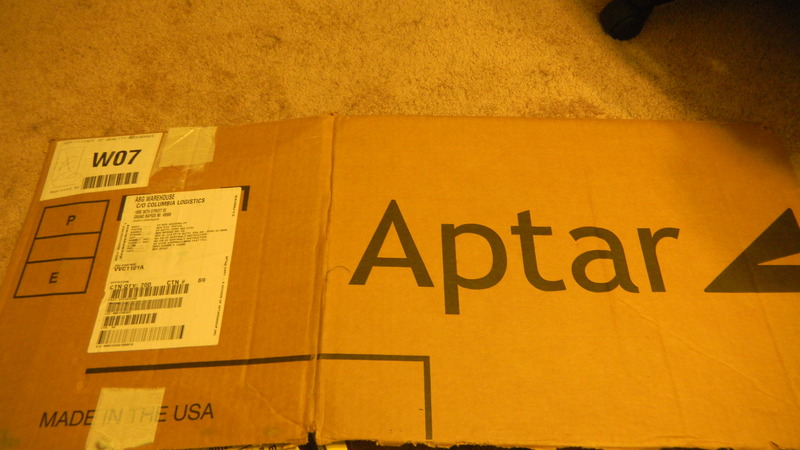 So those are the tools that you will be using! 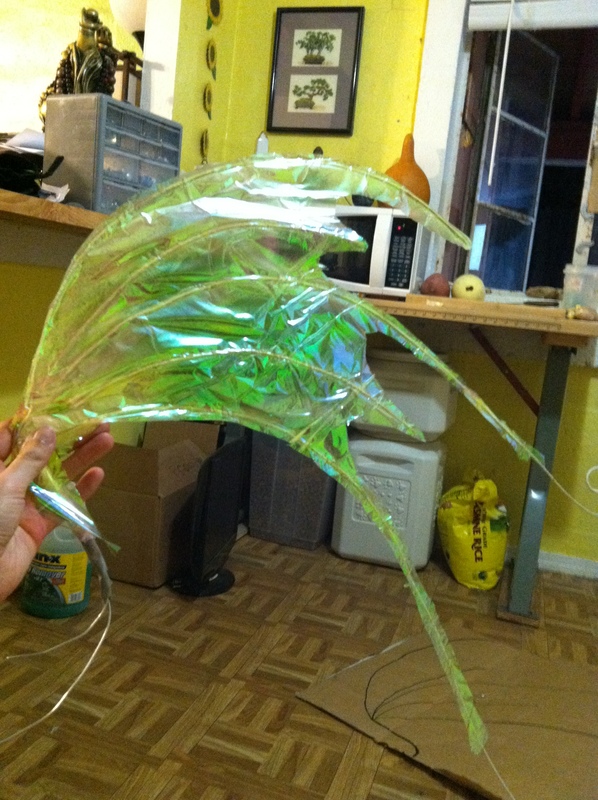 Now it is time to show you how you will be using those tools to make your very own pair of Honey Bee Wings! 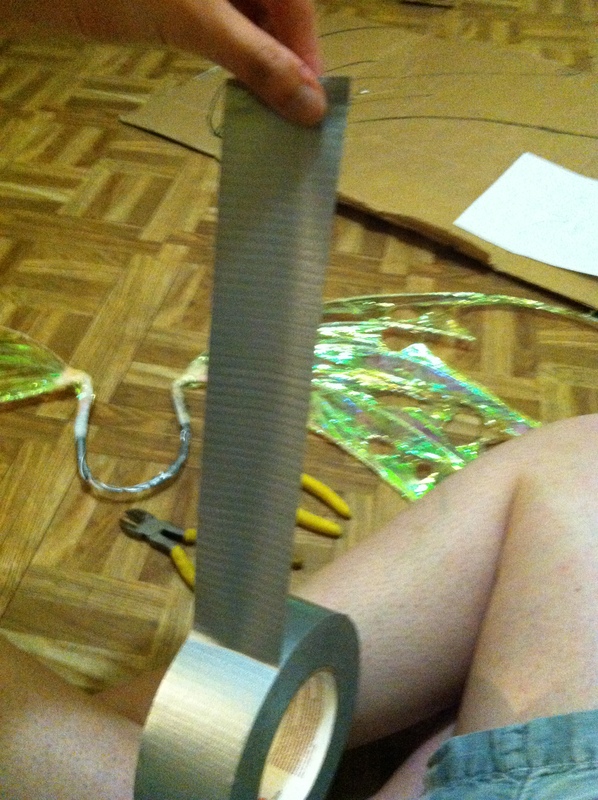 You are going to take the card board piece and draw one of the wings outline. 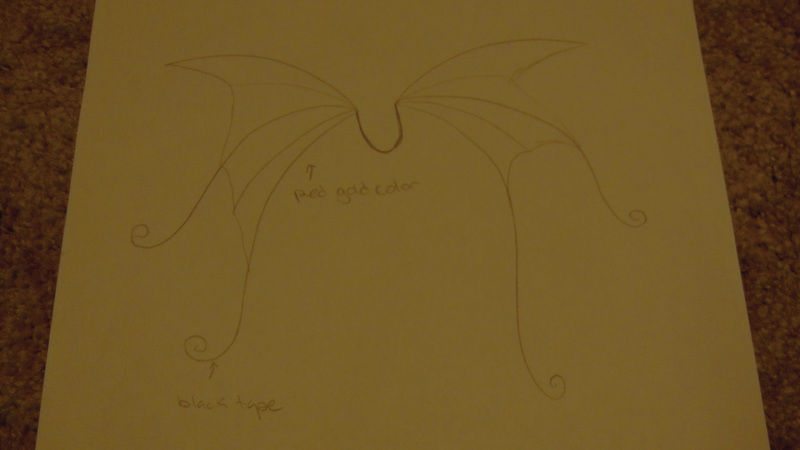 I really recommend this as it will be easy to make the other wing to match exactly like the first, it will also make it easy to see if you are keeping to the design you had originally in mind. Sometimes these darn wings like to make their own design! 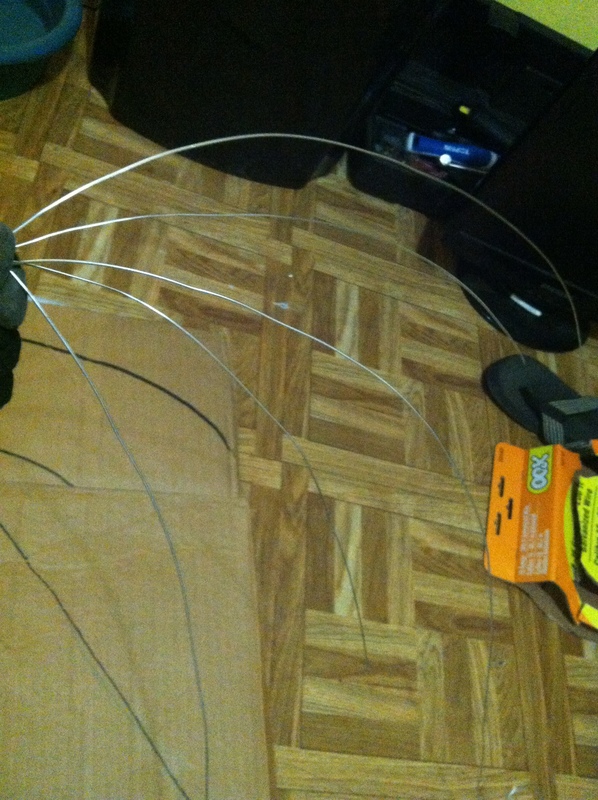 You are now ready to make the wire frame of the wings. 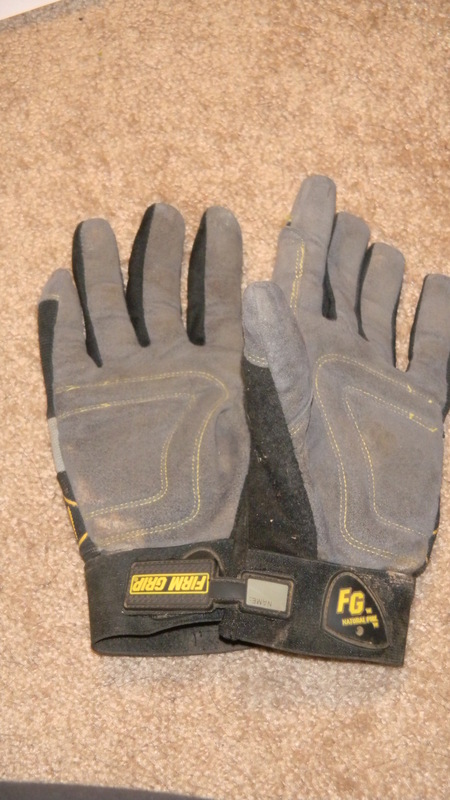 You need to wear gloves, and I will tell you why. 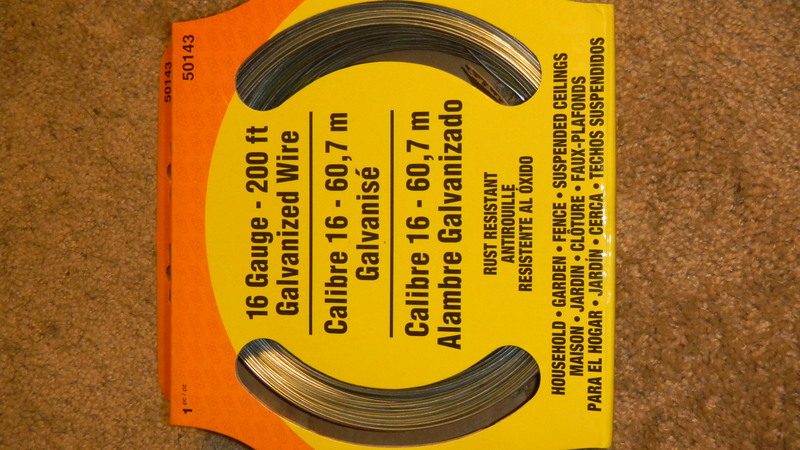 Galvanized wire is not intended for prolong exposure as it as a Zinc coating that can cause poisoning , this is why Galvanized wire is not used in jewellery. 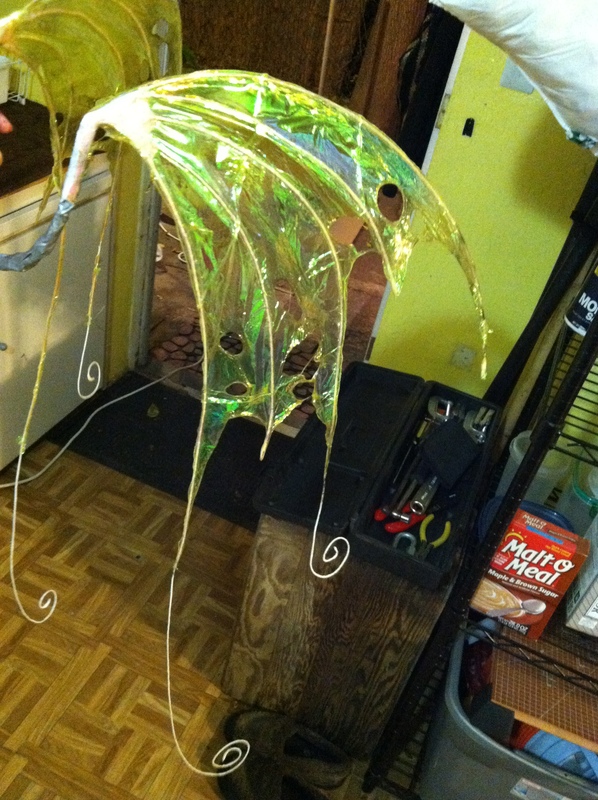 Sometimes a set of wings to make can take 1-4 hours just for the wire frame to make. Anything more than 1 hour is considered prolonged exposure, when I did not know this at first I started to feel sick the next day and did not know why. After doing some research I came across how the wire is made and realized I had worked the wire for over 8 hours one day with out any form of protection from the Zinc coating. 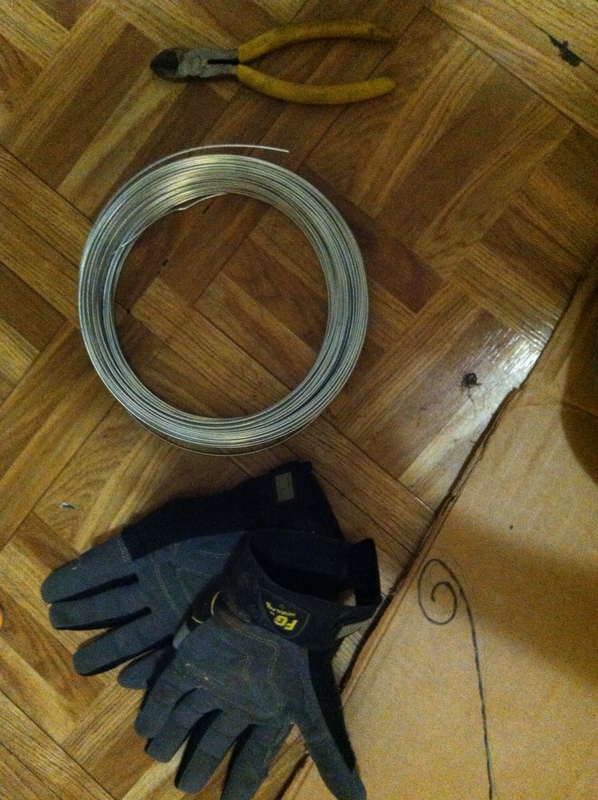 Once you’ve got your gloves on, un-wrap some of the wire and do a rough eye measurement of how much wire you think you will need. 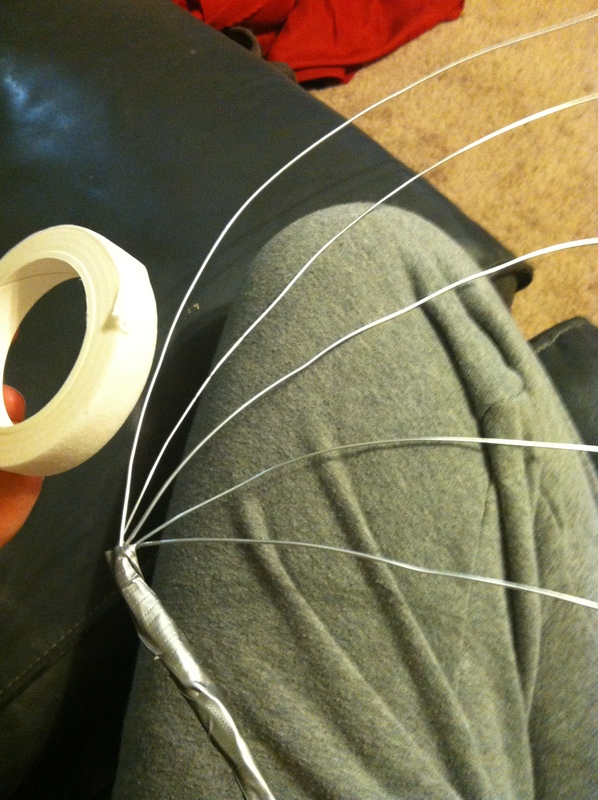 Use the wire clippers to cut the length of wire for each feather that you need. 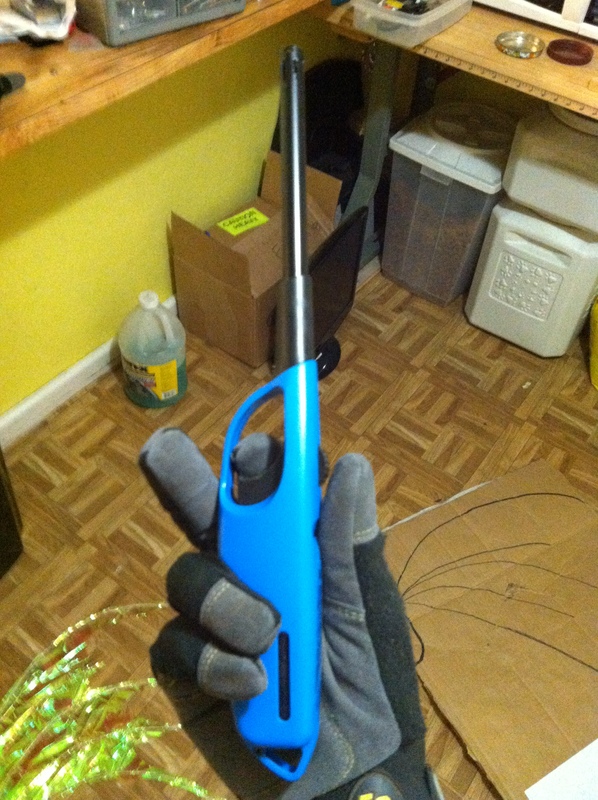 Now here is where all the elbow grease will be put in. 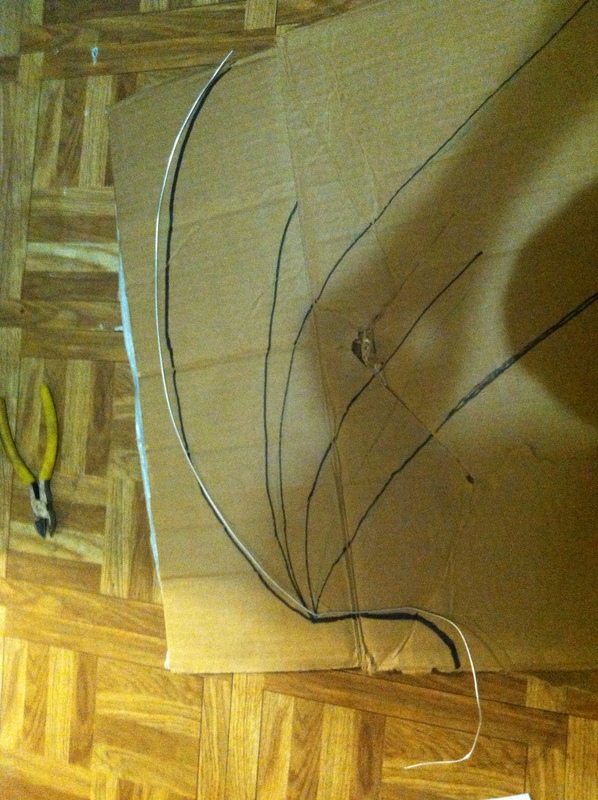 It is very important to make sure that you match up your wires to outline on the cardboard. 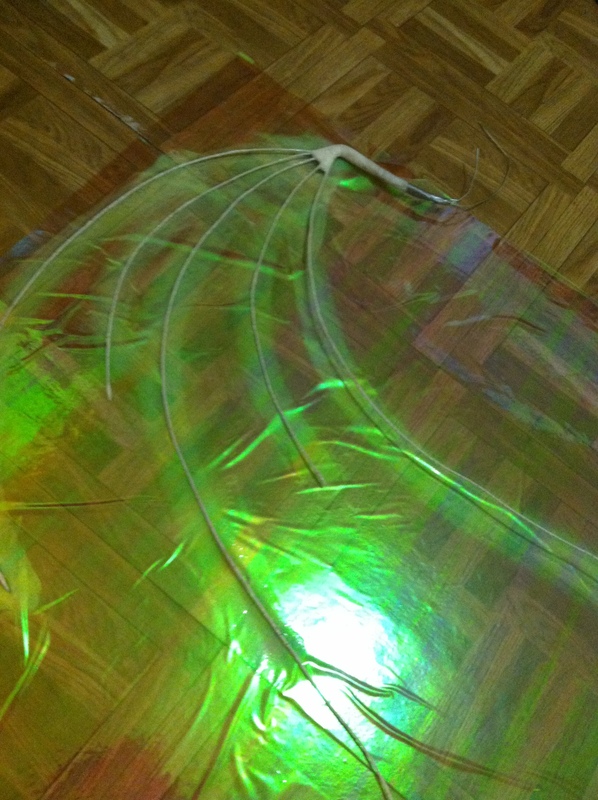 It will make matching the wings much easier and also makes putting the cellophane on must easier as well. Take your time while doing the wires. Perfection is key here. 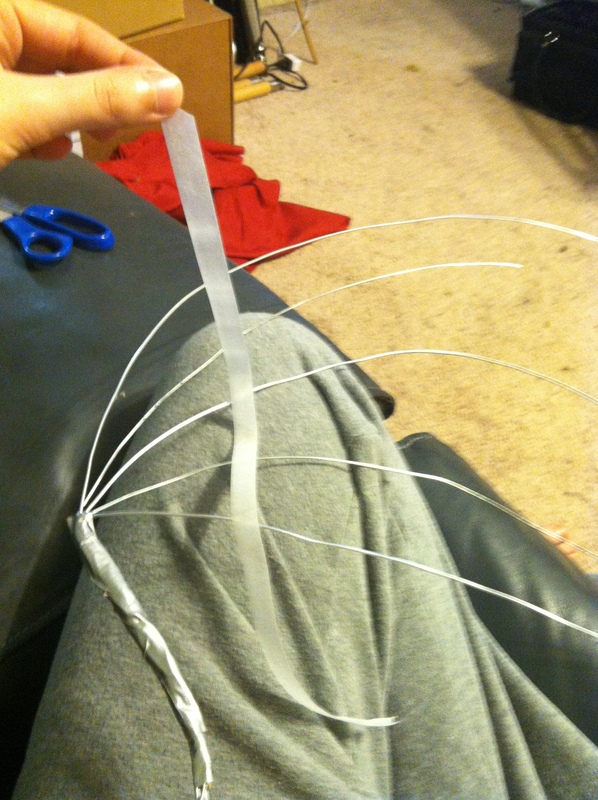 Make sure to get the wires as flat a possible as well. 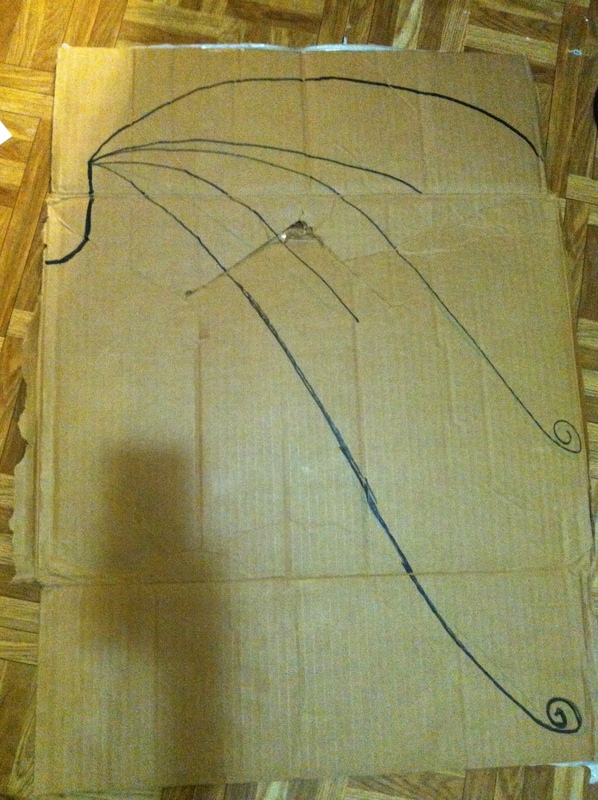 Each wire should be slowly added on to the cardboard, do not attach the wires just yet. Congradulations! 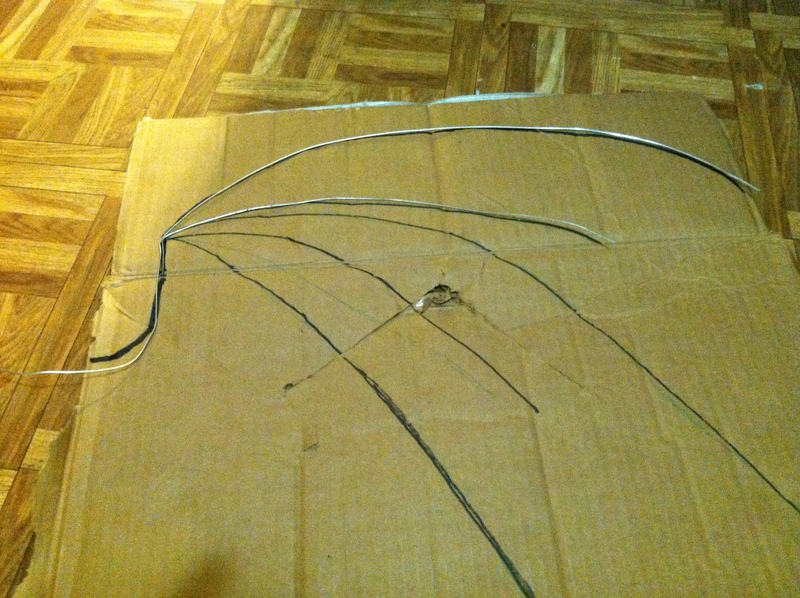 You have now created your wire frame for your wings. And the finished product should look something like this! 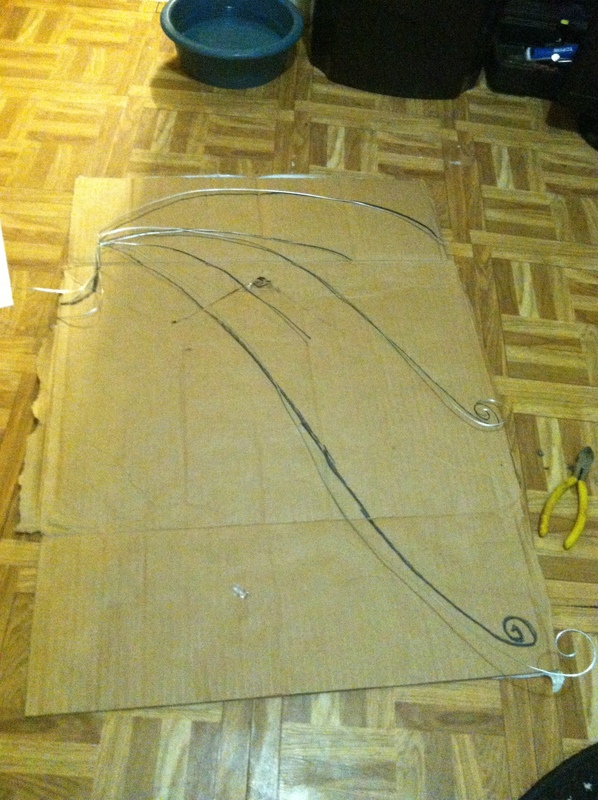 The next step is to now grab the wires at the bending point and make a firm grasp. 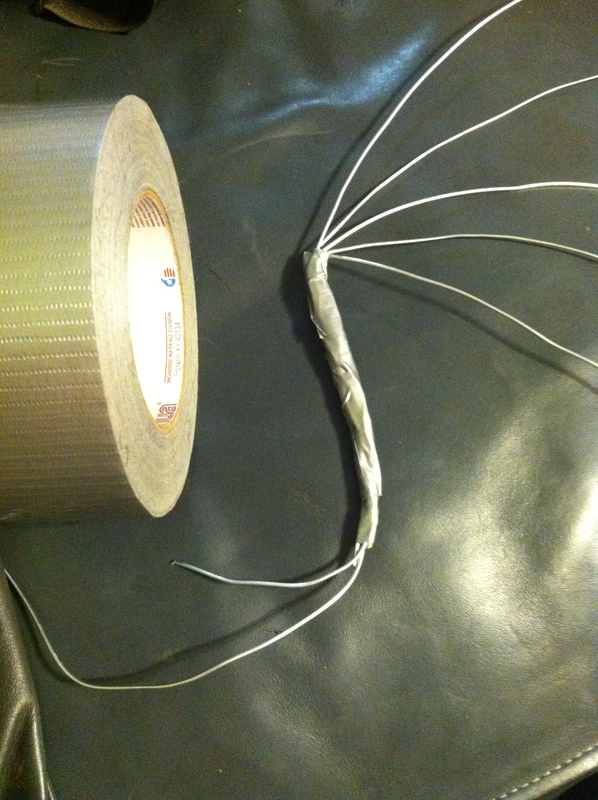 You will then take the duct tape and wrap the wires together. 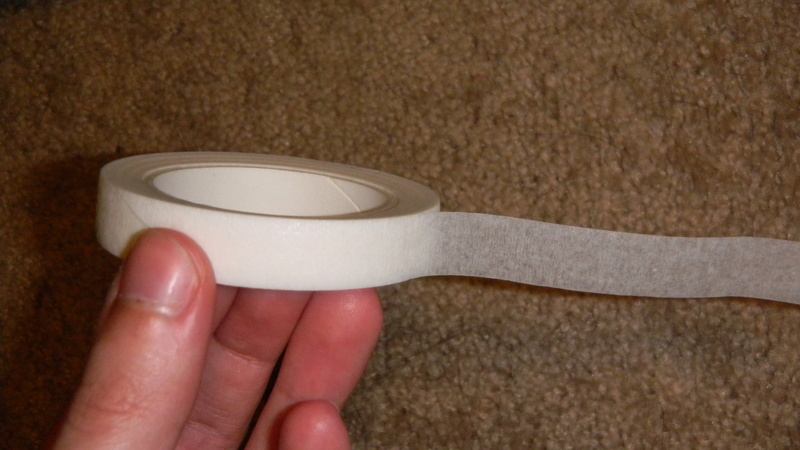 You will then take the floral tape and start to wrap it around the bend and stem of the wings. 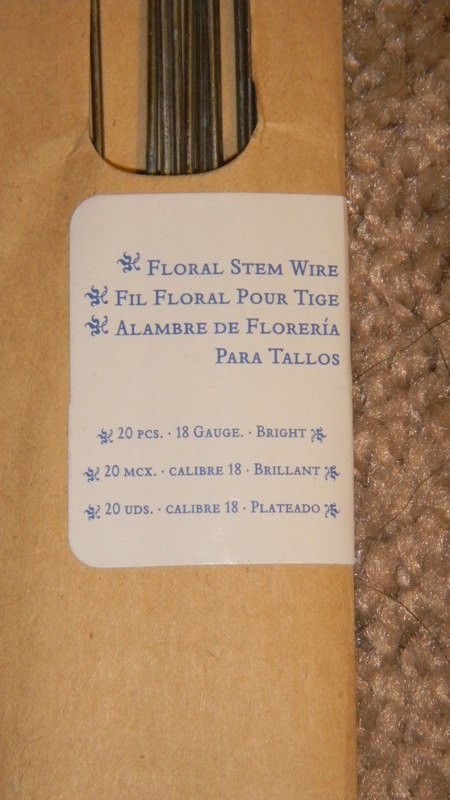 make sure to do small strips of floral tape at a time. It makes it easier. 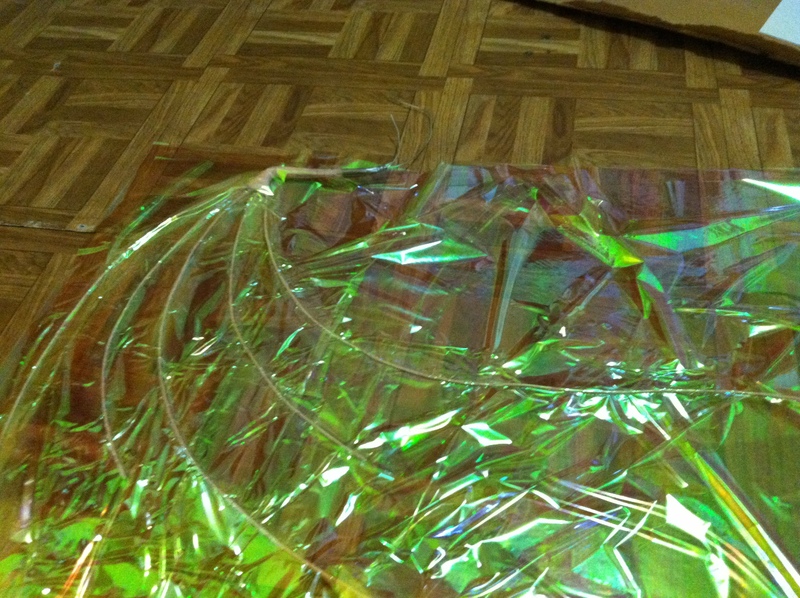 Once you have wraped all of the wires from head to toe in floral tape you will then take the cellophane and lay it out on a hard floor surface, you will then lay your outline on the cellophane. 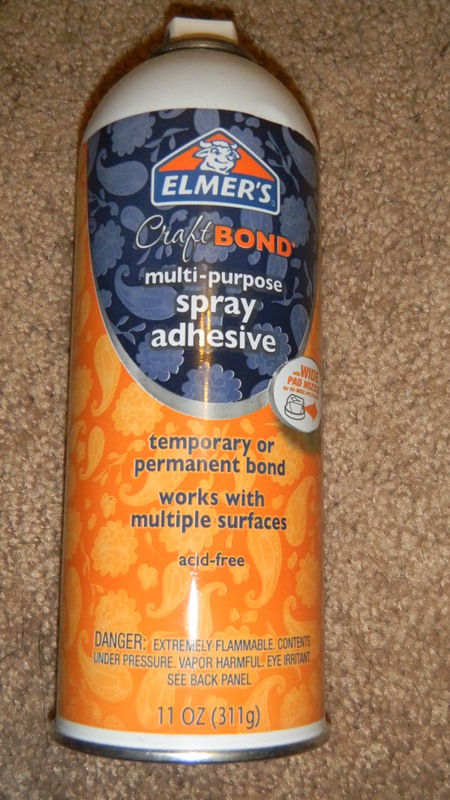 Take the Elmers Spray Adhesive and spray the outline of the wings. 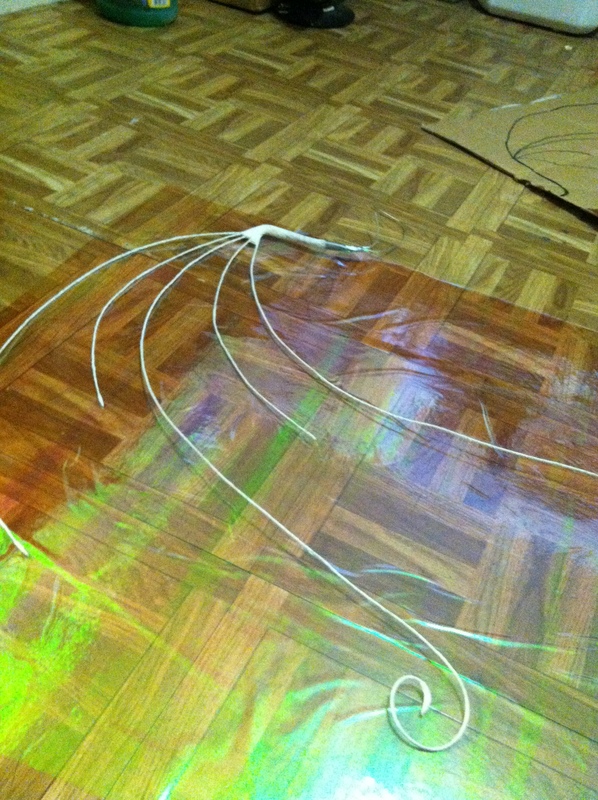 Once you have the outline sprayed you will then take the other sheat of cellophane and cover the wire frame. Press down firmly and make sure to be careful and slow. Cellohpane is not forgiving at all. 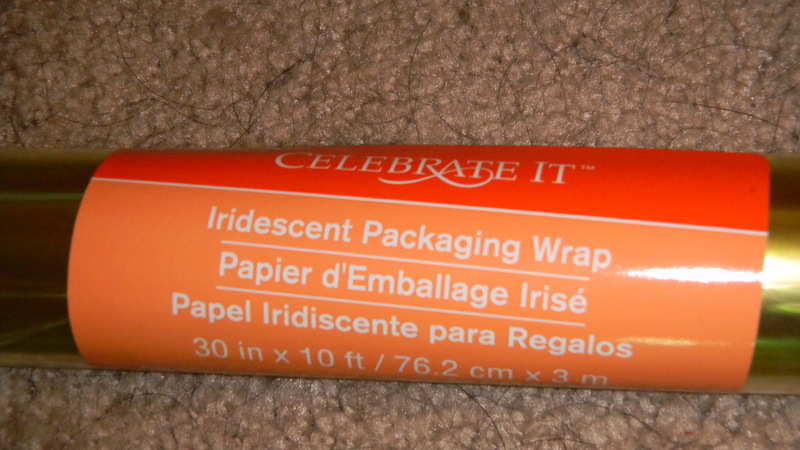 ( i like to leave mine a little crinkly sometimes to give it a different look and personality. 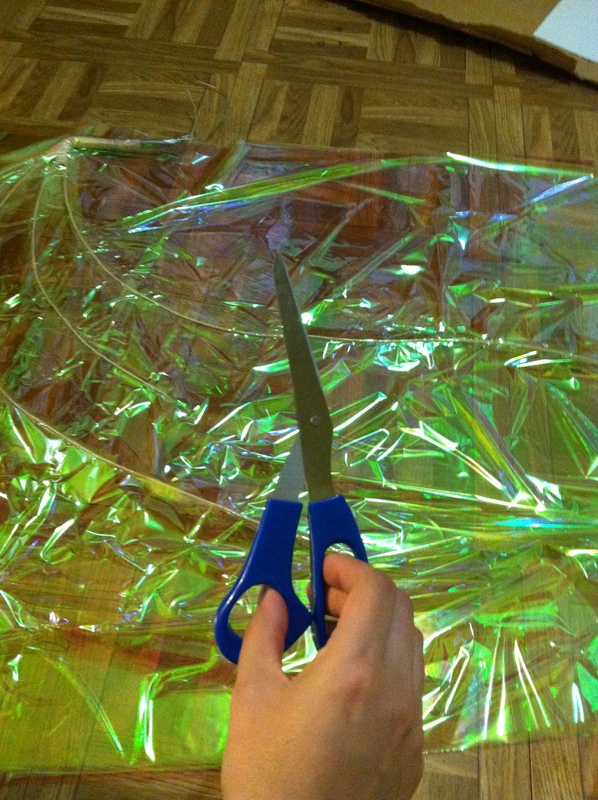 you will then take scissors and cut the out line and fun shape that you want your wings to have. 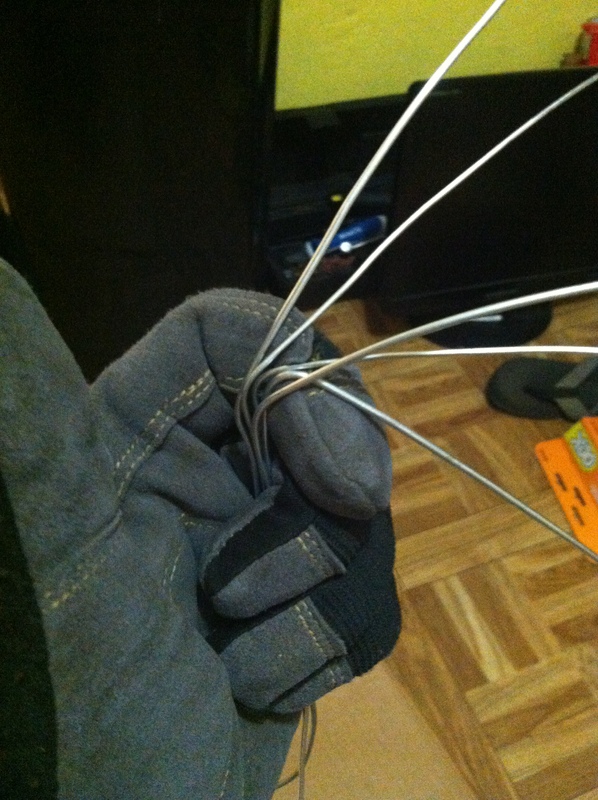 Put your gloves back on while you grab your long stem lighter and one of your wings. 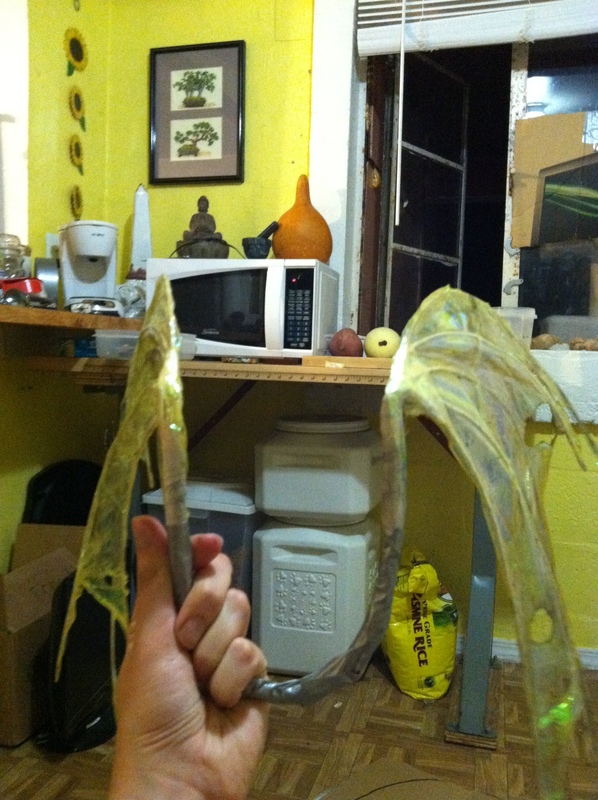 slowly singe the edges of the wing till it molds to the wire outlines, you’ll find that you can do some fun techniques depending on how close and how long you leave on the cellophane. 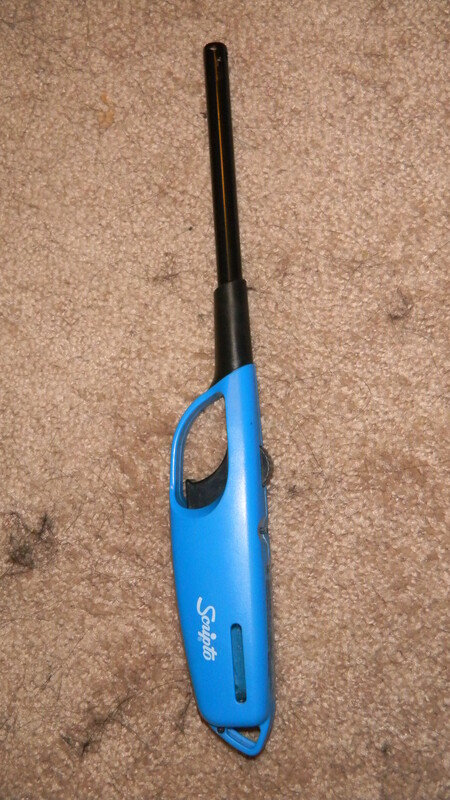 You will want to do this out side as breathing in burning plastic is HORRIBLE for your lungs and health. Saftey first. 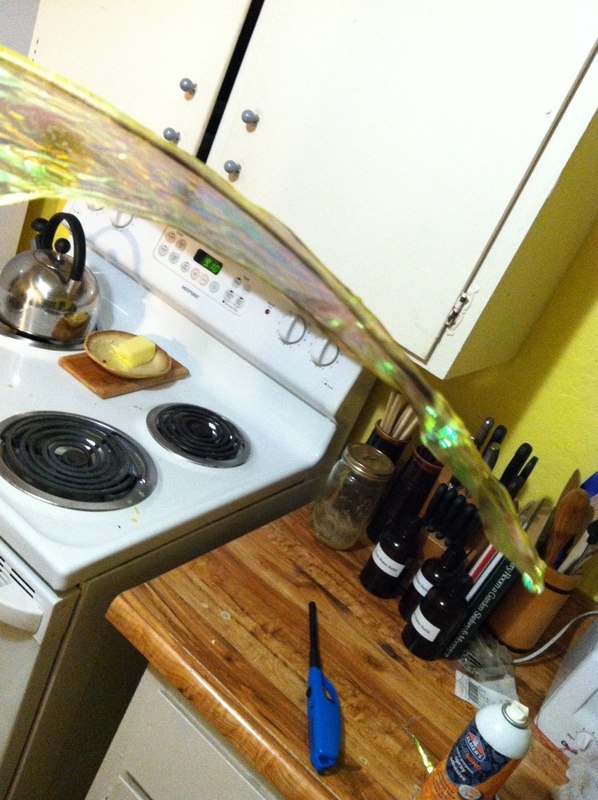 NOw there are certain things that you will NOT want to do. 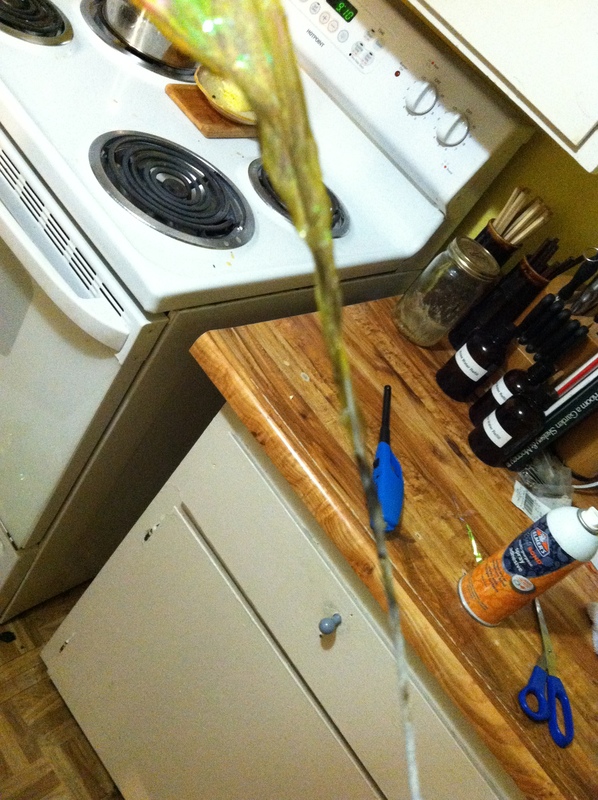 Such as burn the floral tape if it is exposed. 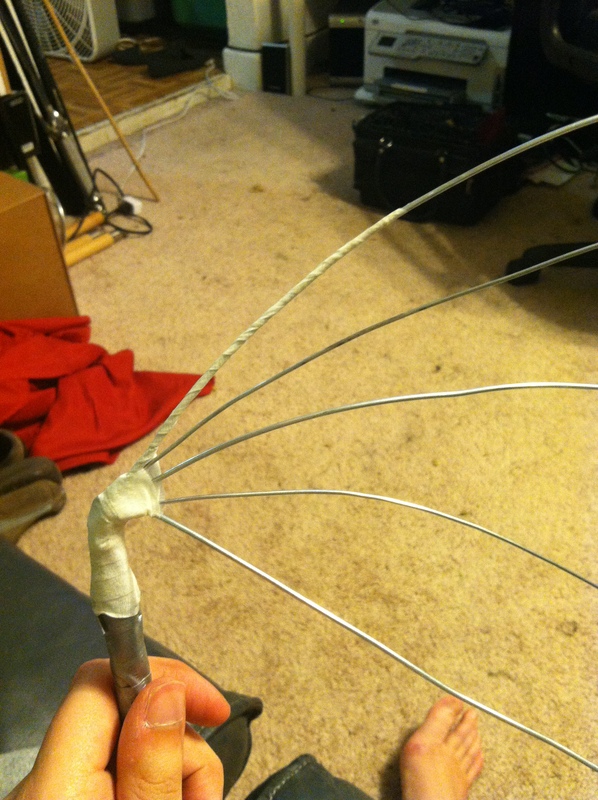 Once you have both wings done, you will then take the plyers and wrap the raw wires around eachother until the frame is made sturdy. 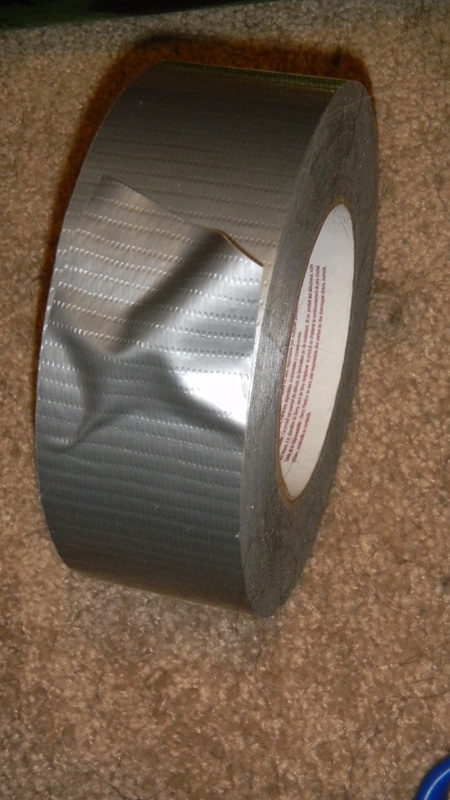 you will then duct tape the entire back brace to make sure that there are no poking wires, or sharp edges sticking out on the back. bend the wings GENTELY to the way that you want them to hang and shape and WALA! You have successfully finished your wings! 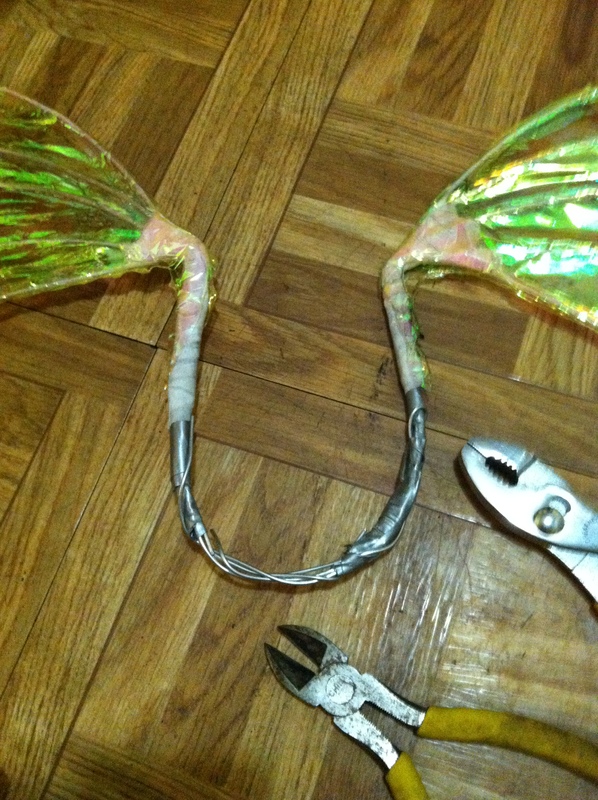 ← The very first pair of fairy wings! 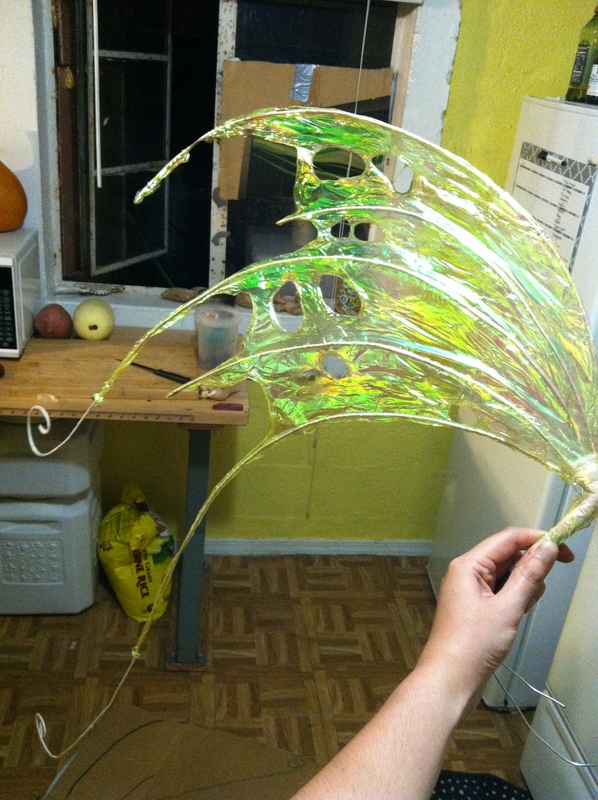 The very first pair of fairy wings!